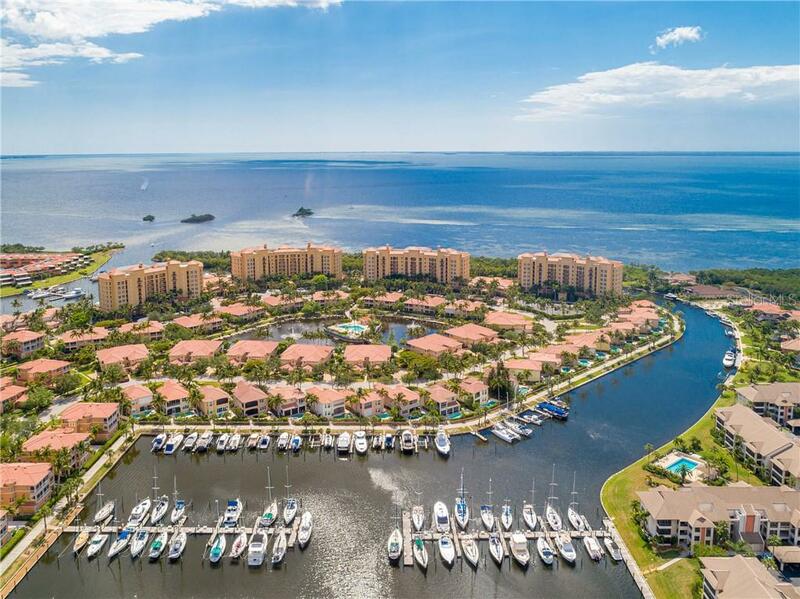 Ask a question about 3329 Sunset Key Cir #305, or schedule a tour. 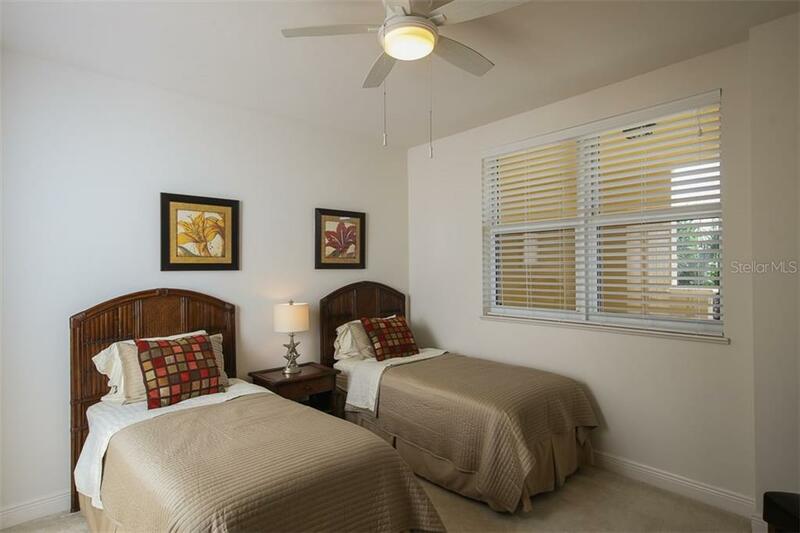 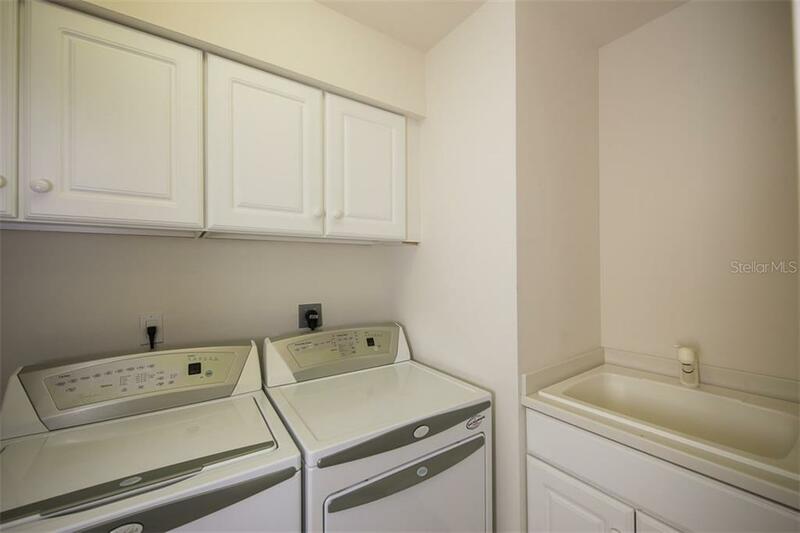 Enjoy $10,500 of rental income from two tenants scheduled for 1/21-4/3/18. 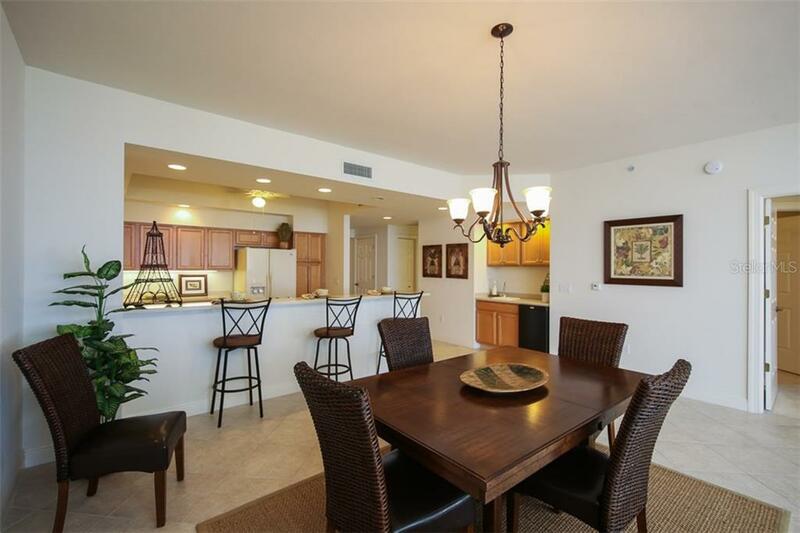 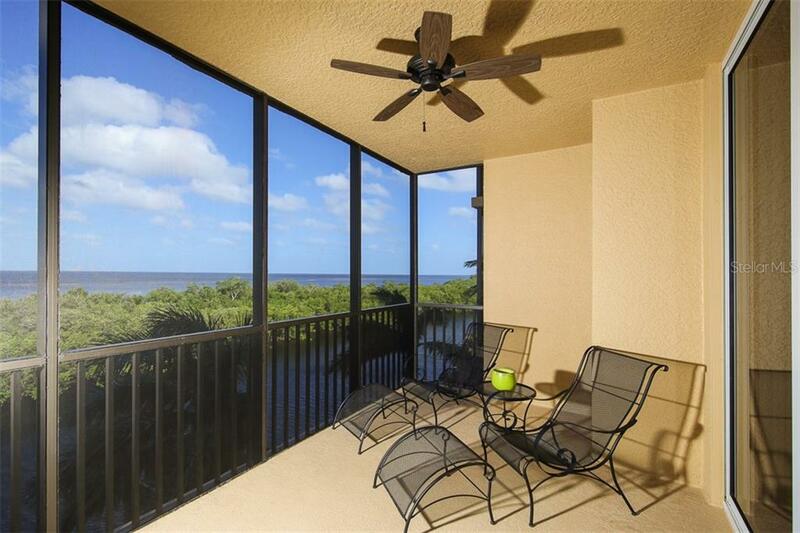 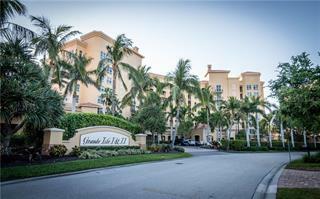 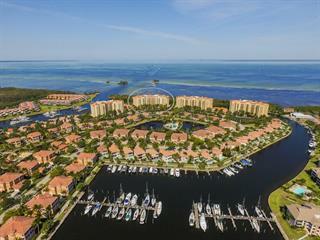 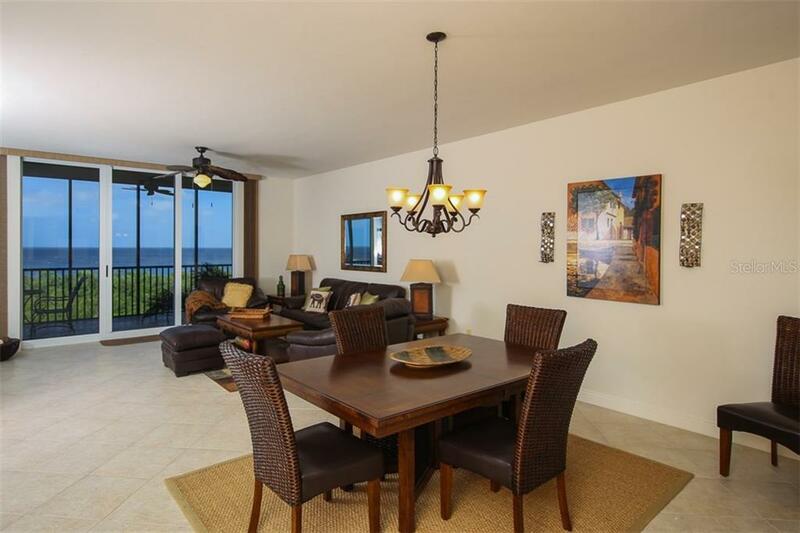 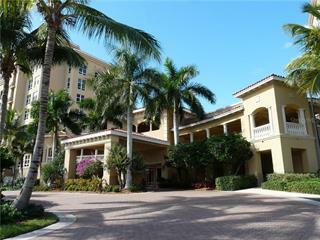 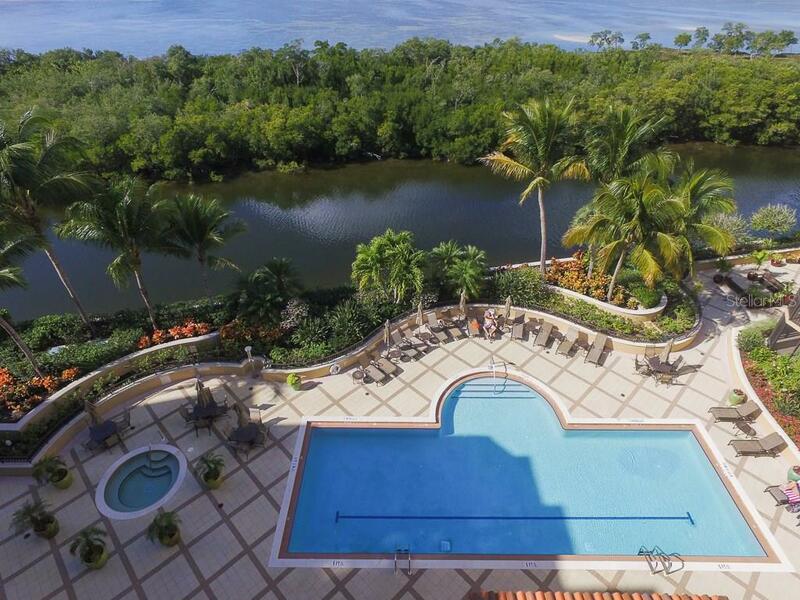 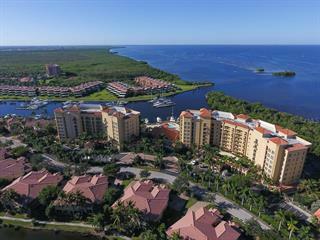 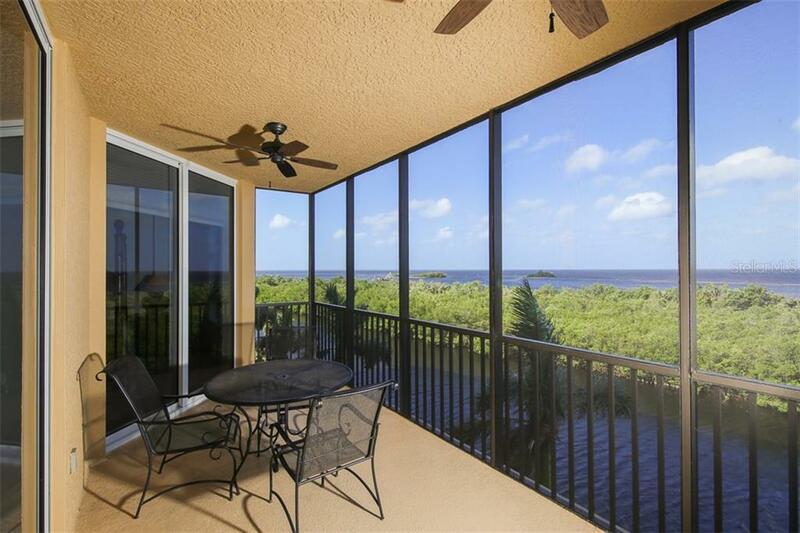 Take in stunning open-water views from this tastefully furnished condo, perched above Charlotte Harbor. 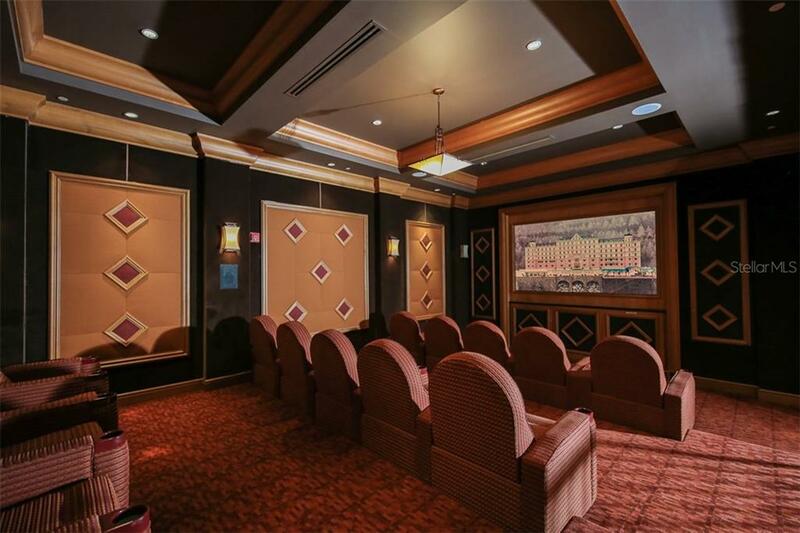 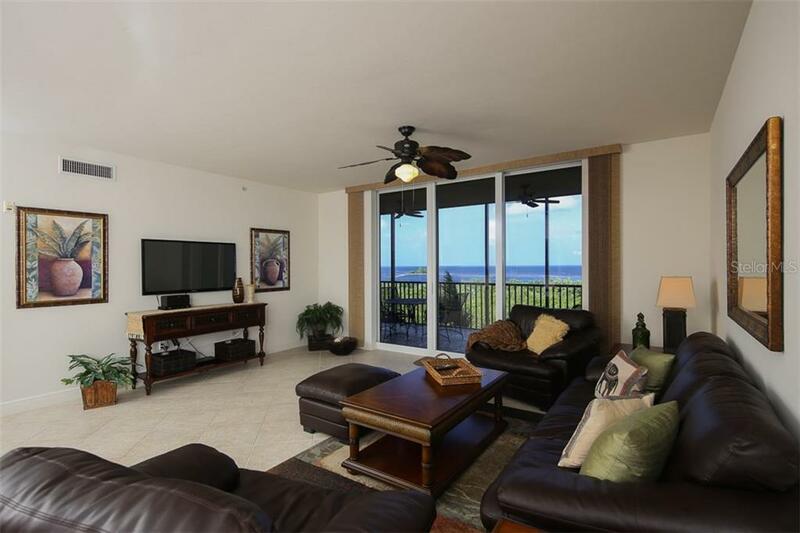 You'll delight in the fiery West-coast sunsets from the ... more.comfort of your private screened-in lanai, while watching the boats return to port! 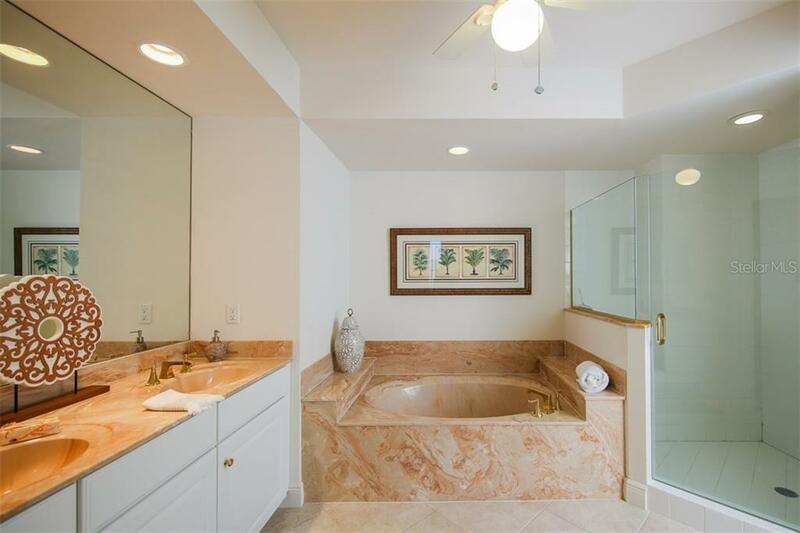 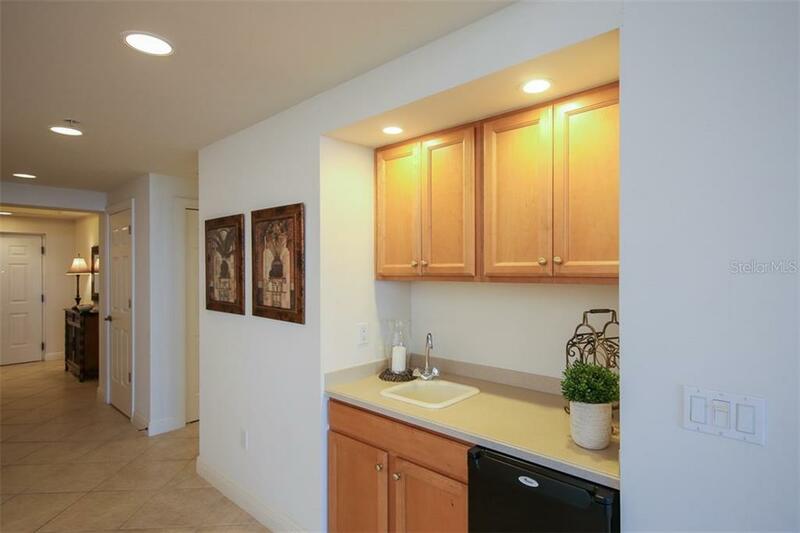 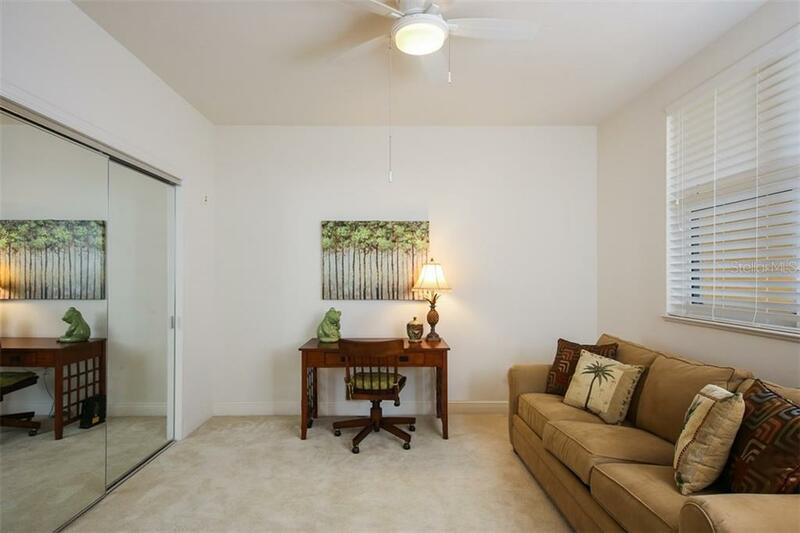 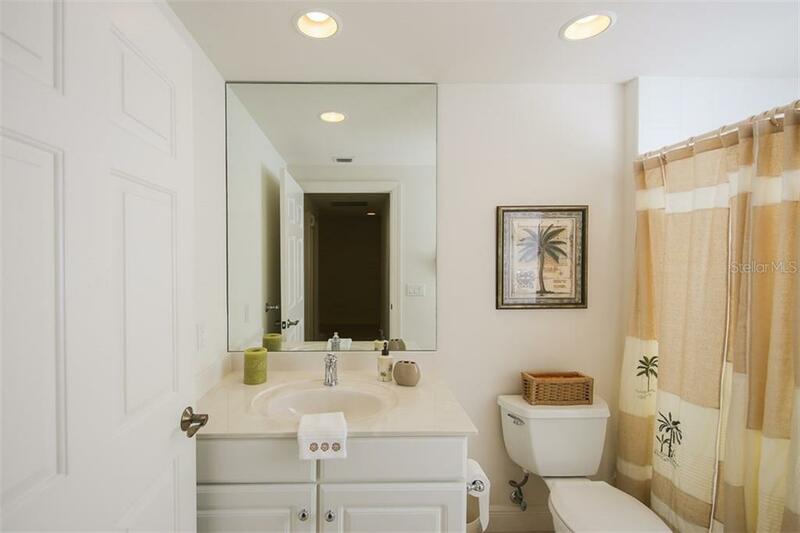 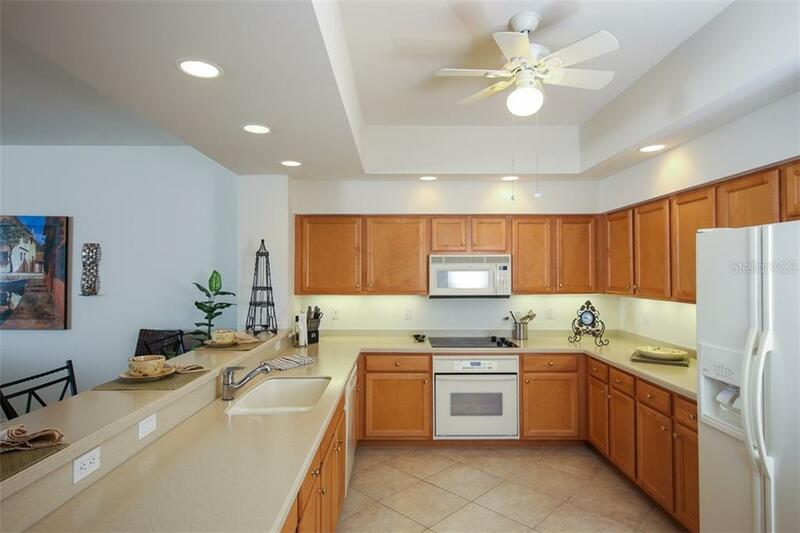 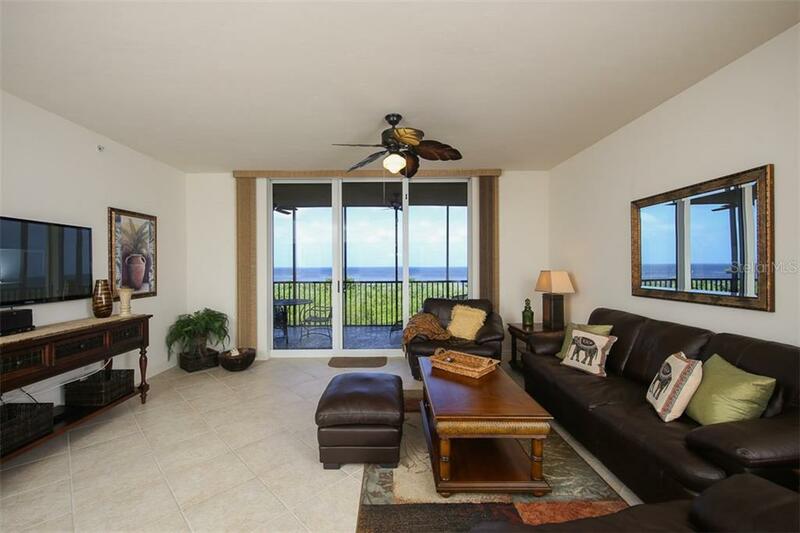 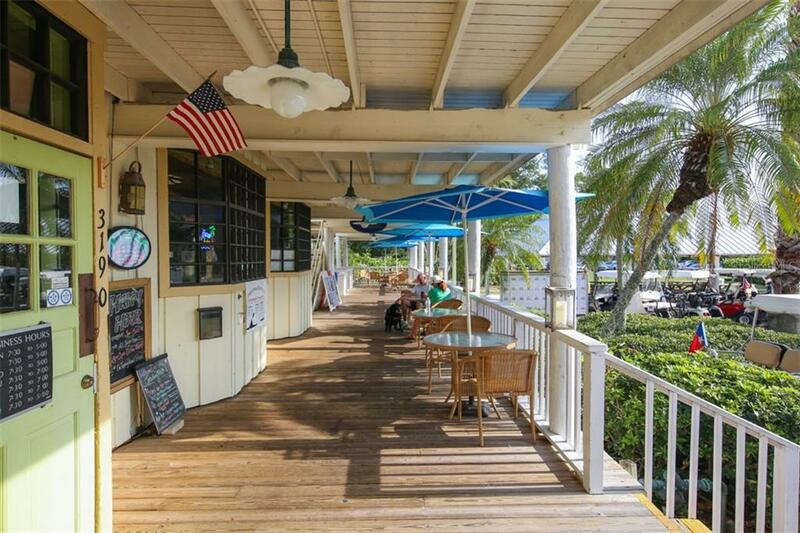 You are sure to be delighted by the water views from the moment you walk in the door. 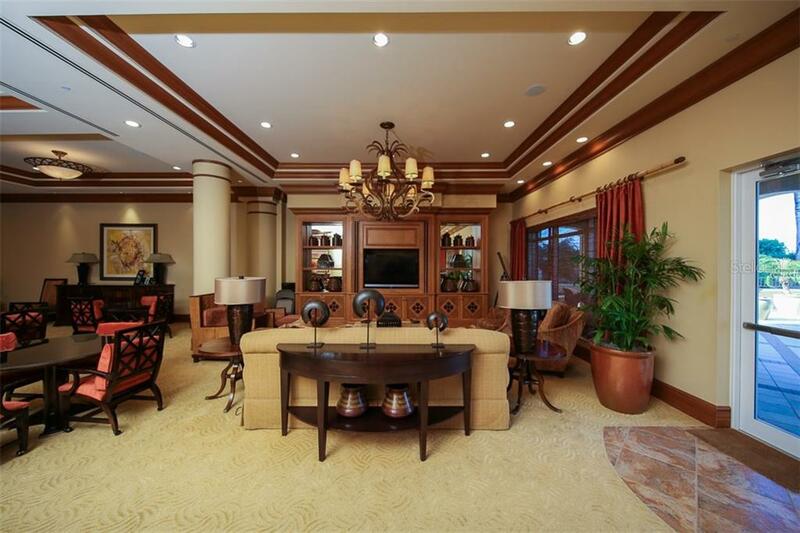 Neutral diamond set tile will lead you through the main living area and compliments most any decorating style. 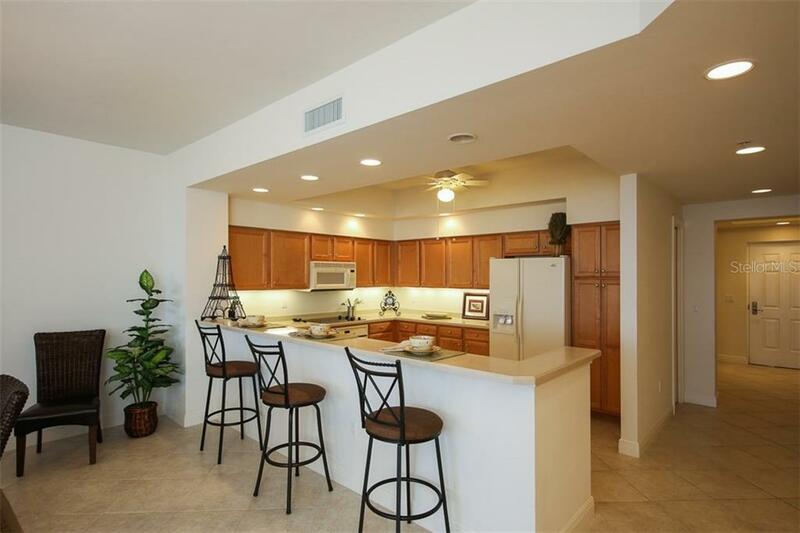 The open kitchen enjoys plenty of cabinet and counter space, and features an expansive breakfast bar- perfect for entertaining! 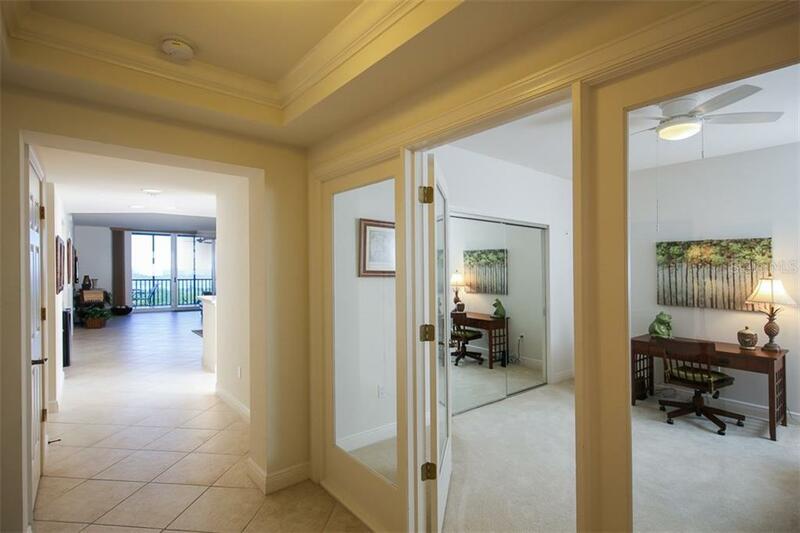 An inviting master suite showcases harbor views through the impact glass sliding doors and windows, and features walk in and bonus closet with wooden shelving, and an expansive en suite bath. 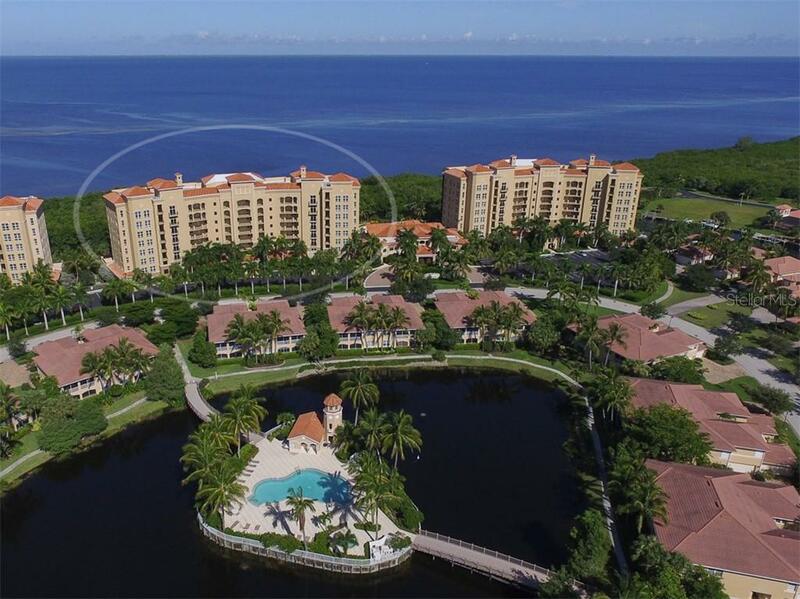 Grande Isle is an impeccably maintained complex situated on a gated peninsula within the gated resort community of Burnt Store Marina. 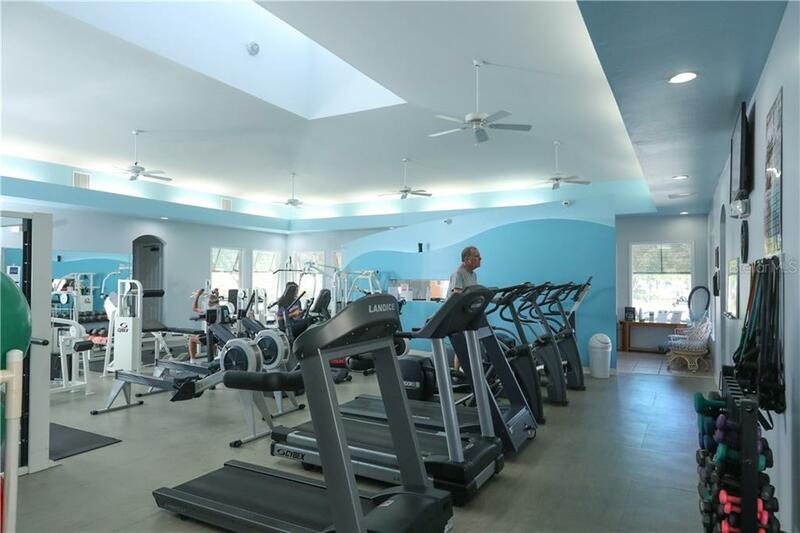 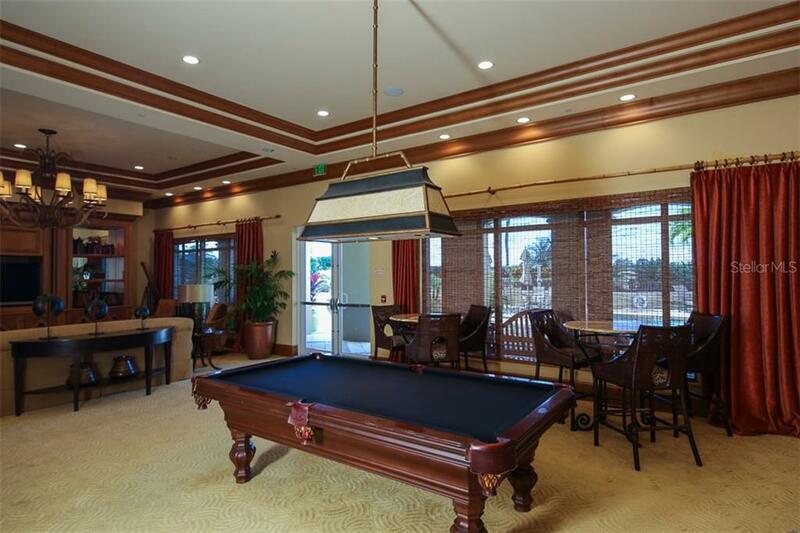 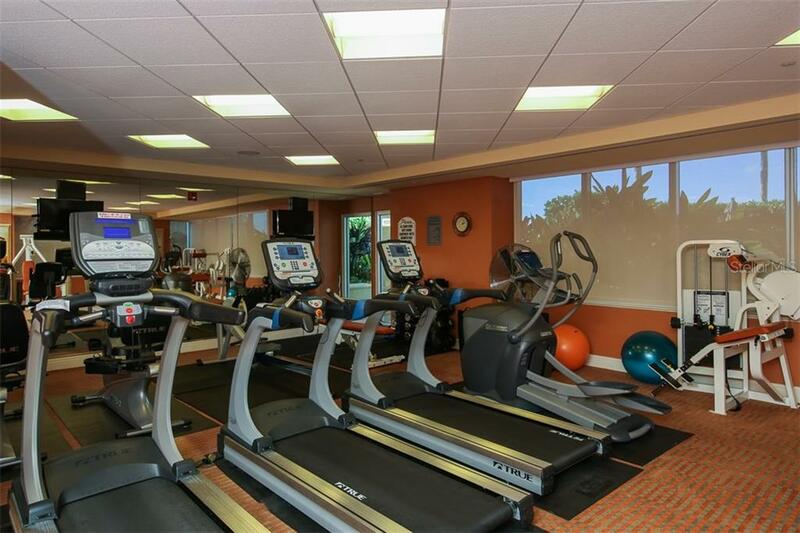 It boasts outstanding amenities including private fitness & theater, grande salon, geothermal heated Olympic sized pool, and hot tub. 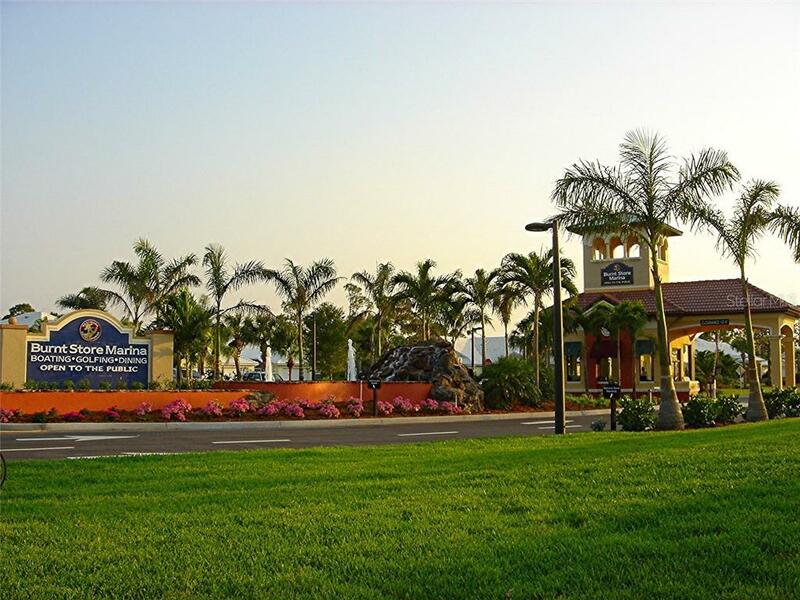 Step out and enjoy a stroll on the waterfront esplanade. 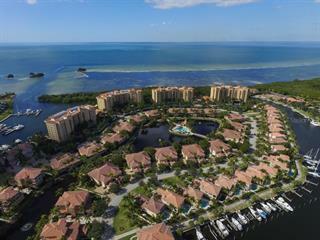 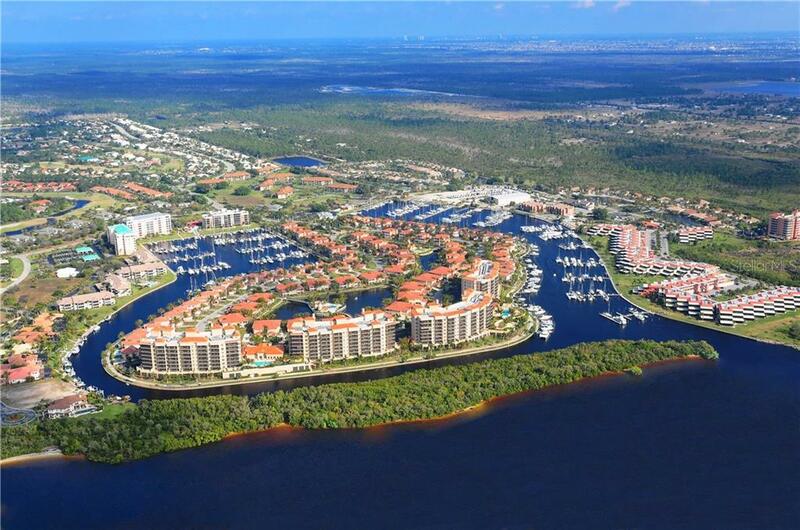 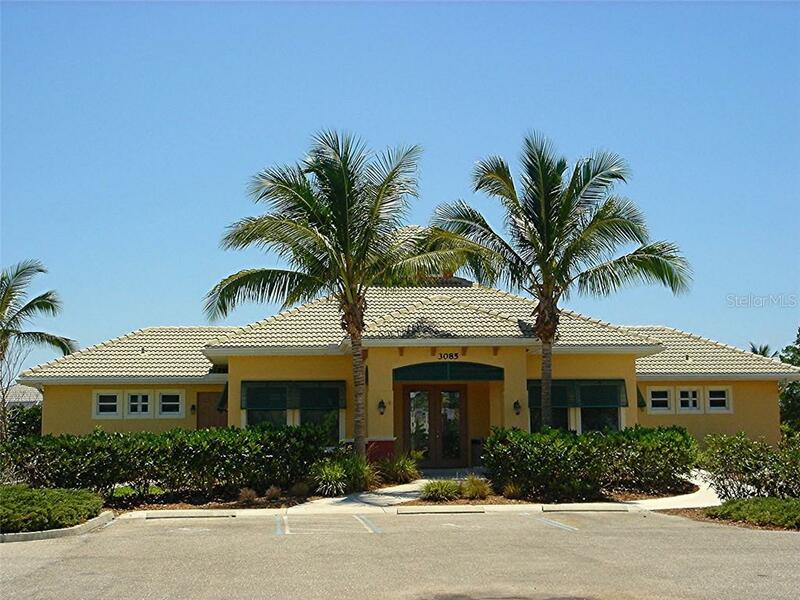 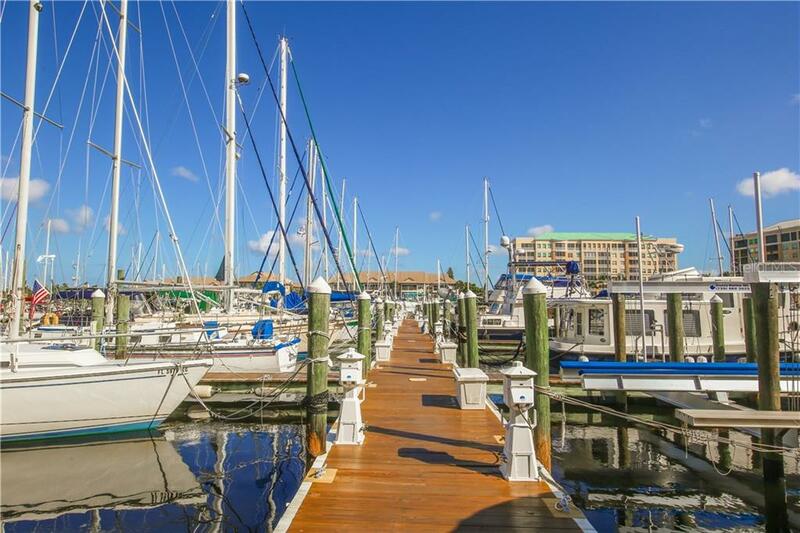 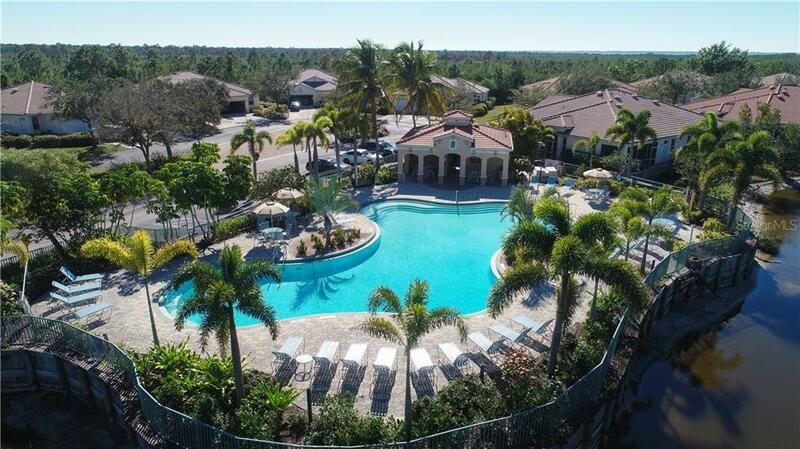 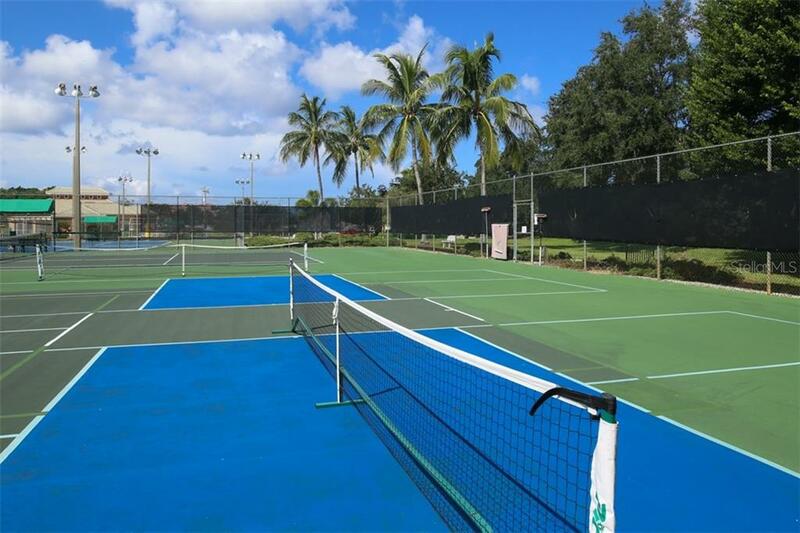 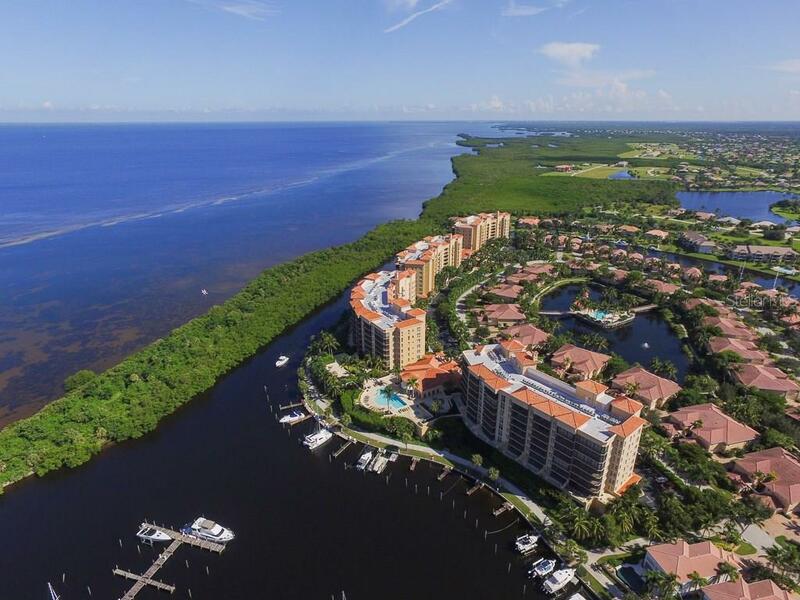 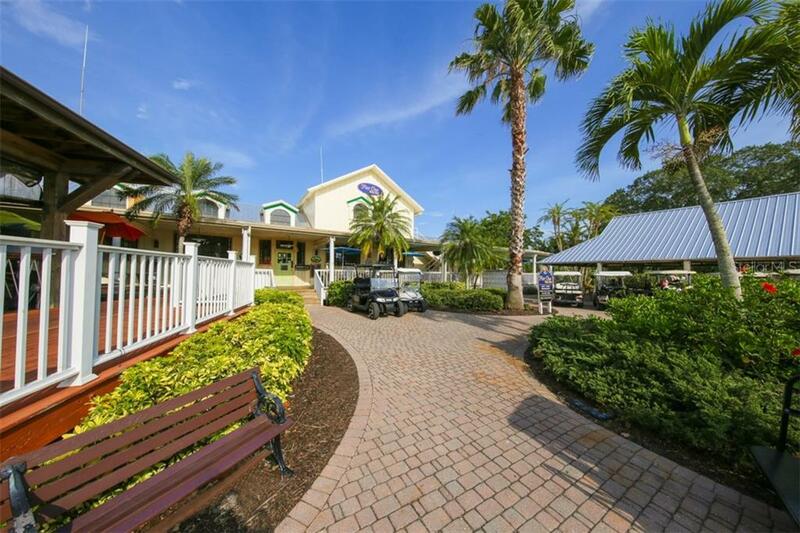 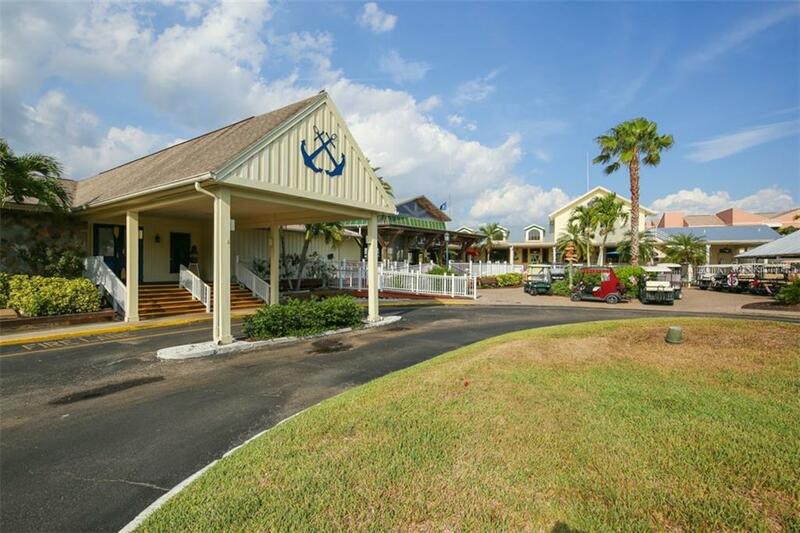 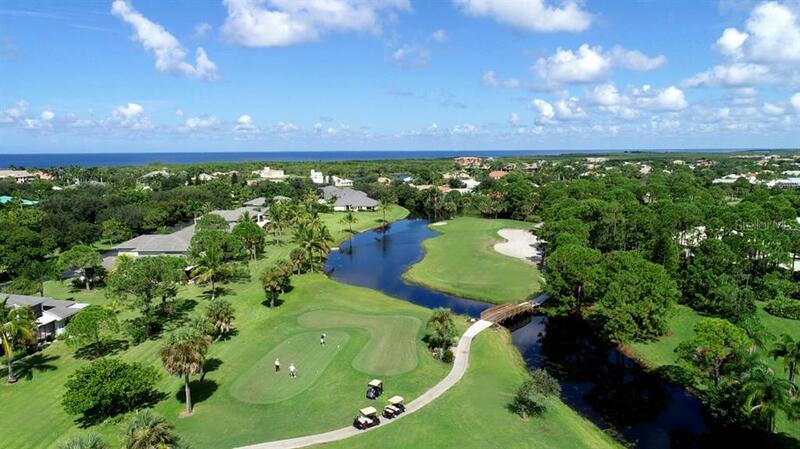 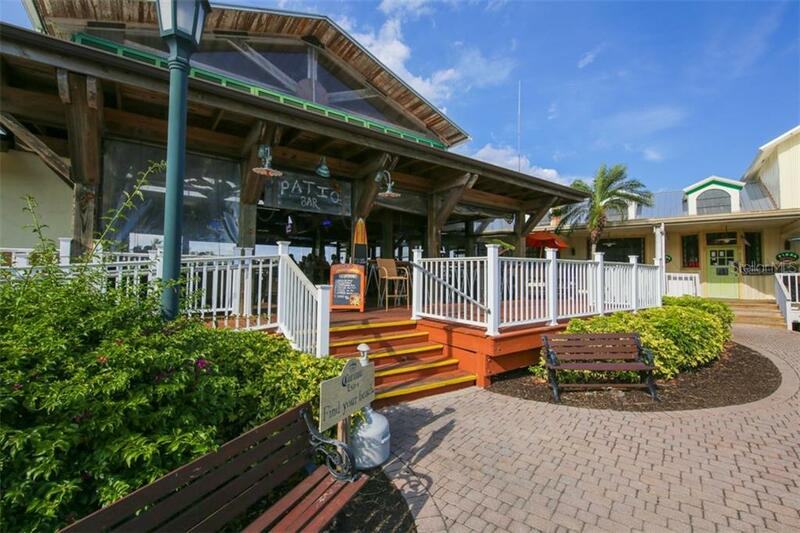 The community also offers golf, tennis, pickle ball, 2 onsite restaurants and immediate access to SW Florida's best fishing and boating!